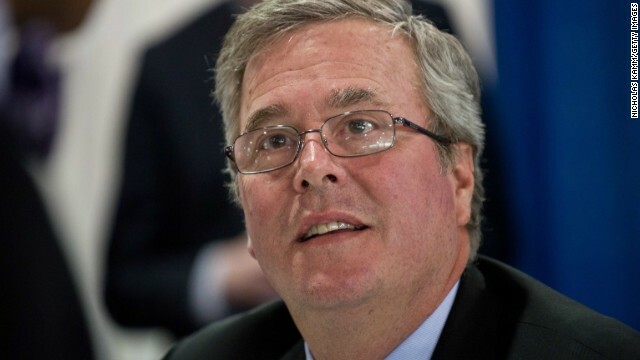 (CNN) – Taking his inspiration from a photo unearthed earlier this week by CNN Political Reporter Peter Hamby, Jeb Bush on Friday compared the current state of the Republican Party to a happily outdated hairstyle from the last century. "We used to be the party in the front. After this last election, sadly, we're the party in the back," the former Florida governor told a gathering of conservative activists outside Washington, recalling a 1970 photo Hamby posted on Twitter recently featuring a mullet-topped Bush. Washington (CNN) – They rode busses from Burlington, North Carolina, with confirmation in hand for a tour inside 1600 Pennsylvania Avenue. But the fifth-grade students from Eastlawn Elementary only made it as far as the park outside of the White House gates. 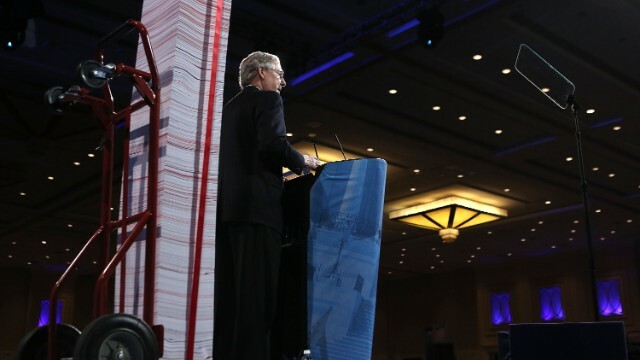 (CNN) – Kentucky Democrats are labeling remarks made by Sen. Mitch McConnell at a conservative conference Friday "disgusting" and "way over the line," and demanding an apology from the Senate Republican leader. The remarks came at the Conservative Political Action Conference outside Washington. Looking ahead to the 2016 presidential election, McConnell quipped, "Don't tell me Democrats are the party of the future when their presidential ticket for 2016 is shaping up to look like a rerun of the 'Golden Girls.'" CNN's GUT CHECK | for March 15, 2013 | 5 p.m.
(CNN) – The Republican Party of Florida will donate $300,000 to charity, in an effort to wash itself of a scandal that forced Lt. Gov. Jennifer Carroll to resign early this week, CNN has learned. 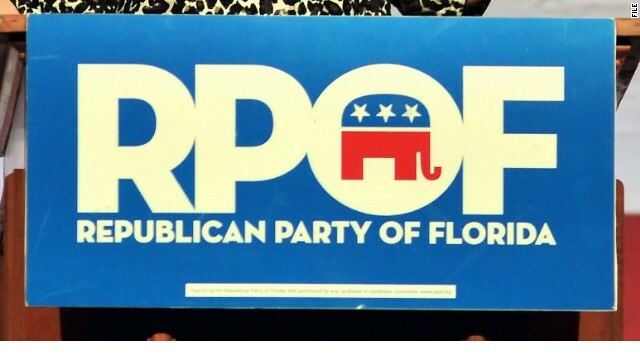 The Florida GOP was shedding donations from Allied Veterans of the World and affiliated entities, an allegedly corrupt charity that Carroll consulted for in 2009 and 2010. (CNN) – The current Republican Party is distracted by the constant battles in Washington over the bloated federal debt, Louisiana Gov. 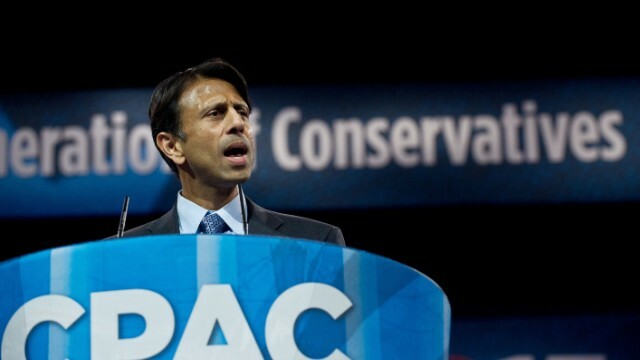 Bobby Jindal told a gathering of conservative activists Friday. Bucking some in his party's tendency to place balancing the federal budget over all other issues, Jindal said such a narrow focus on the country's fiscal problems amounted to a diversion. 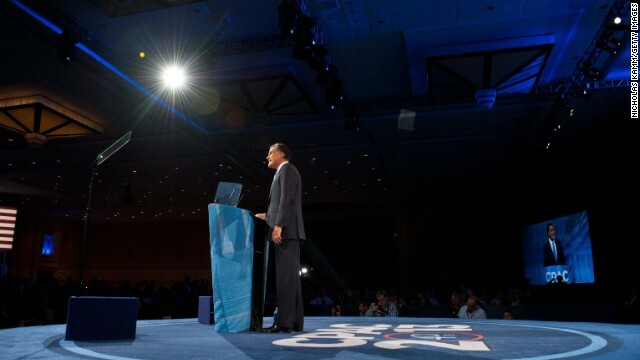 (CNN) – The next wave of Republican leaders can be found in the nation's statehouses, last year's GOP presidential nominee Mitt Romney told a receptive crowd of conservative activists Friday. In his first major speech since last November's defeat, Romney cited governors in traditionally Democratic states as examples of effective conservative leadership who could make inroads nationwide. Romney himself served as governor of Massachusetts before making bids for president in 2008 and 2012. (CNN) - The Maryland General Assembly voted Friday to ban the death penalty. The vote was 82 for and 56 against. The bill now goes to Gov. 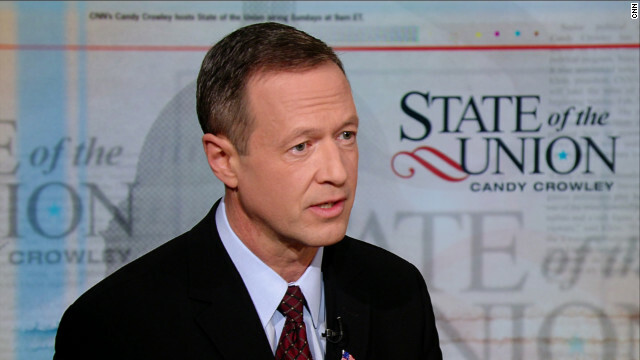 Martin O'Malley's desk. Washington (CNN) - Proposed universal background checks of firearms purchases won't stop gun violence, but would serve agendas of people "bent on destroying the Second Amendment," a top National Rifle Association official told a conservative political conference on Friday. 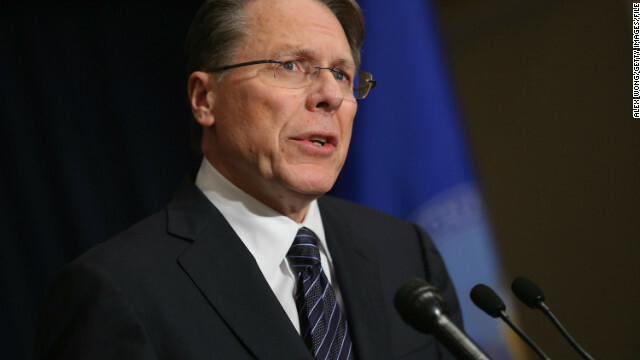 Wayne LaPierre, the executive vice president of the influential NRA, received repeated cheers and prolonged applause at the Conservative Political Action Conference when he took on proposals to toughen gun laws in the aftermath of the Connecticut school massacre that killed 20 first graders last December.